The San Pedro High School (SPHS) male and female softball teams captured the title of sub-champions at the National Secondary School Sports Association (NSSSA) Northern Softball Regionals. 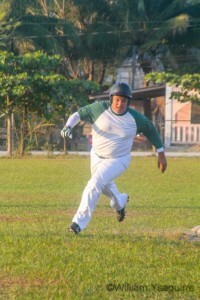 The competition was held on Saturday, March 7th at the People’s Stadium in Orange Walk Town. 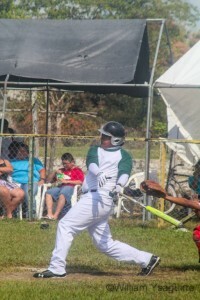 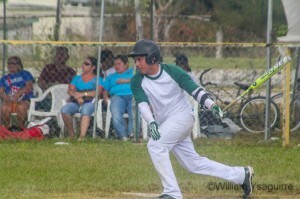 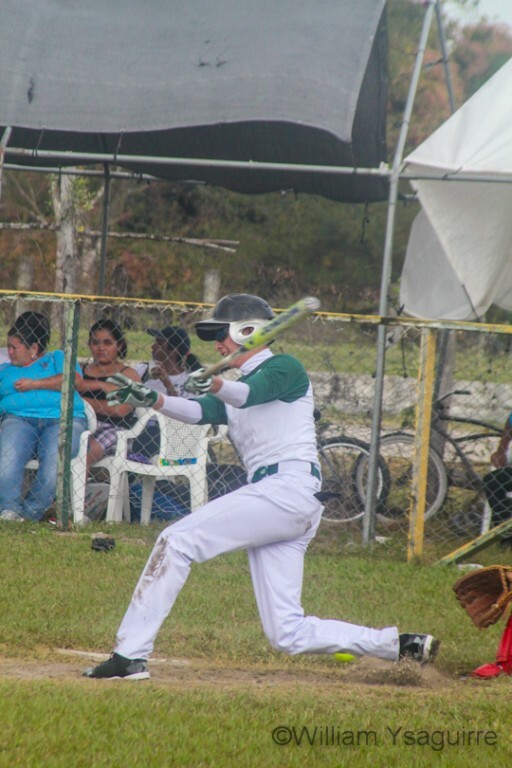 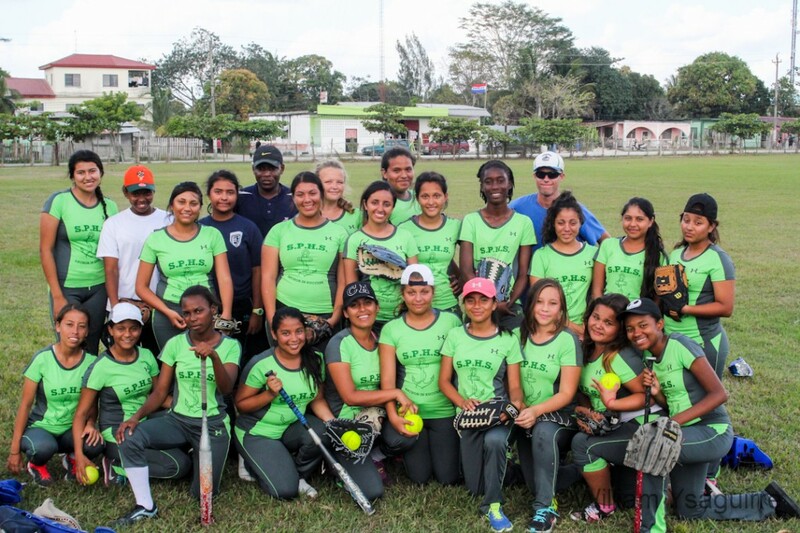 Both SPHS teams joined the male and female teams of Belize Rural High School (BRHS), Escuela Secundaria Tecnica Mexico (ESTM), and Orange Walk Technical High School (OWTHS) to compete for the chance to represent the Northern Region at the NSSSA National Softball Championship. 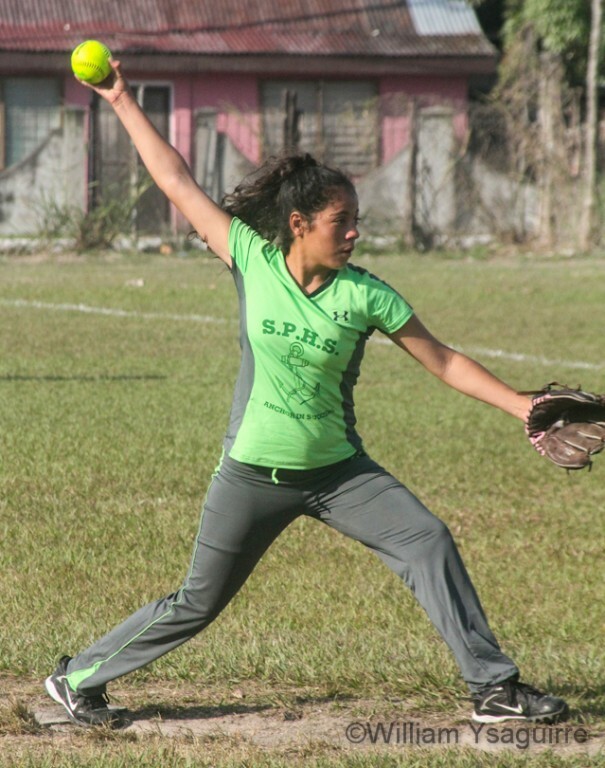 In the first female game, pitcher Sabrina Campos had led the BRHS to a 24-12 mercy rule (the mercy rule is used to in a sporting event that comes to an early end when one team has a very large and presumably insurmountable lead over the other team) win against the ESTM. 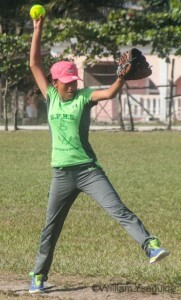 In game two, SPHS’s pitcher Ada Cordova led her teammates to a 19-5 mercy rule win over the OWTHS girls. In the regional finals, BRHS pitcher Sabrina Campos struck out three San Pedro batters and walked two, but she gave up zero runs, forcing the SPHS girls to leave two runners on base. Daniela Salazar connected with a hit for San Pedro, but the ball went directly to Campos’ glove. Campos led the BRHS in scoring as she, Iris Flowers and Natasha Thompson scored three runs apiece. SPHS’s Ada Cordova walked 10 batters and gave up 11 hits while her diamond made 5 errors. Norma Lopez relieved Cordova on the mound, but the runs continued to pour in. 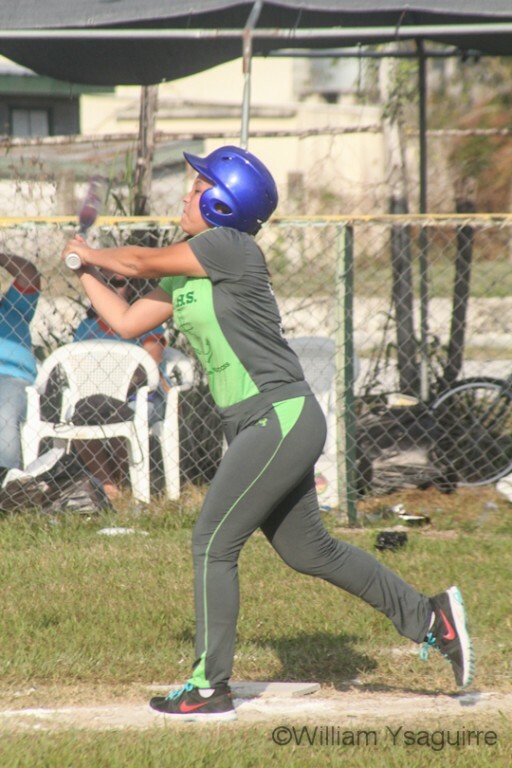 BRHS’ Caitlyn Mcfadzean, Lyneece Moody, Lynese Alvarez and Selena Banner scored two runs apiece, while Kelly Flowers and Diedra Mcfadzean crossed the plate once. The BRHS girls won the game 20-0 by mercy rule in the top of the 2nd inning, and will represent the north. 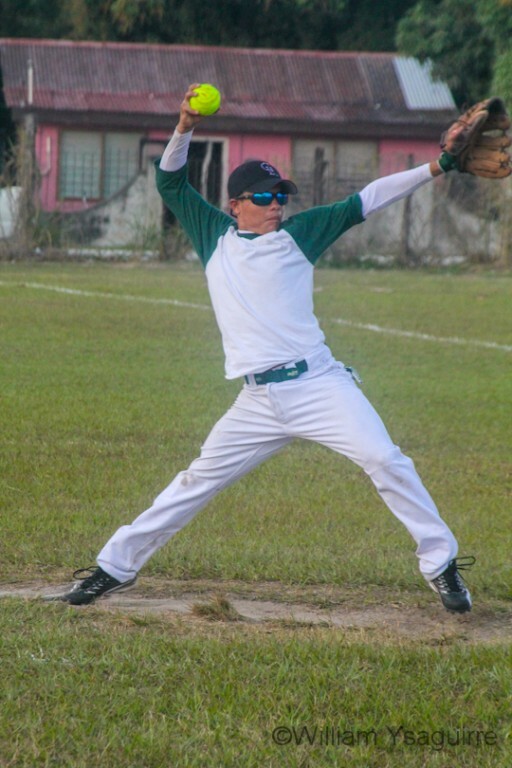 In the male first game, SPHS’s pitcher Nachor Howe had led the team to a 12-2 mercy rule win over the ESTM boys to qualify to the finals. OWTHS’s Angel Alvarez led the boys to a 17-2 mercy rule win over the BRHS boys to enter the regional finals. In the finals, SPHS’s pitcher Lester Gomez struck out five batters, but walked four, allowing Yradier Aldana to score OWTHS’s 1st run in the 2nd inning. 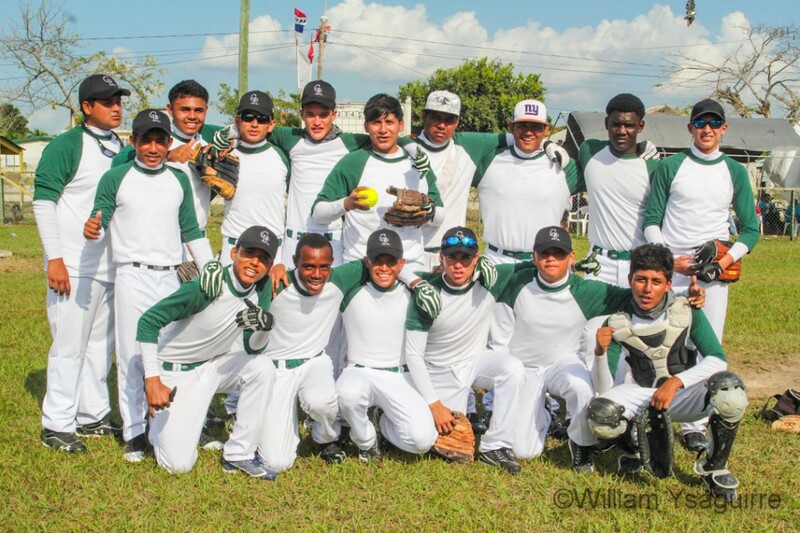 The OWTHS diamond made eight errors, allowing the SPHS boys to take a 2-1 lead when Jerry Ack and Guillermo Nuñez came home in the 2nd inning. 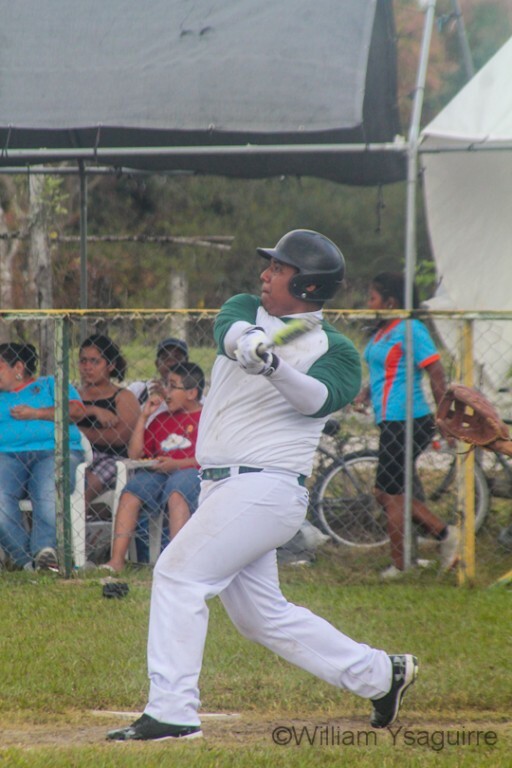 Gomez’s pitching collapsed in the 3rd inning and allowed Sergi Samos, Javier Rosado and Angel Alvarez to cross the plate in the 3rd inning. Nachor Howe replaced Gomez on the mound, also giving up 4 walks, allowing Evan Gongora and Darvin Hernandez to come home for OWTHS to lead 7-2. 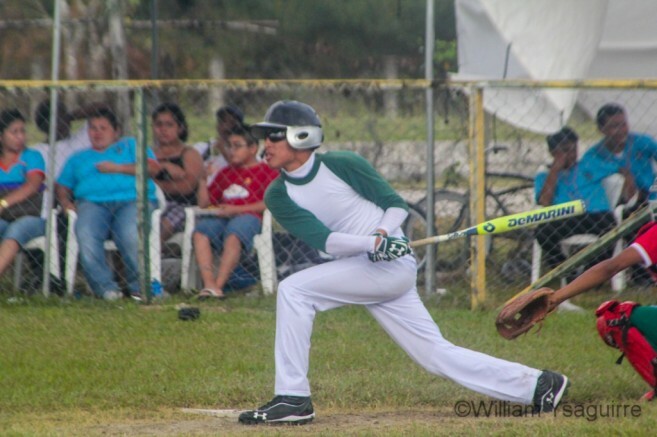 Tournament rules had set only three innings for the final to finish before nightfall, and in the bottom of the 3rd inning only Nachor Howe and Gabriel Nunez scored. OWTHS won 7-4. Orange Walk Technical High School male softball team and Belize Rural High School female softball team will represent the north at the NSSSA National Softball Championships on March 20th and 21st. The San Pedro Sun congratulates the SPHS boys and girls on a good tournament. 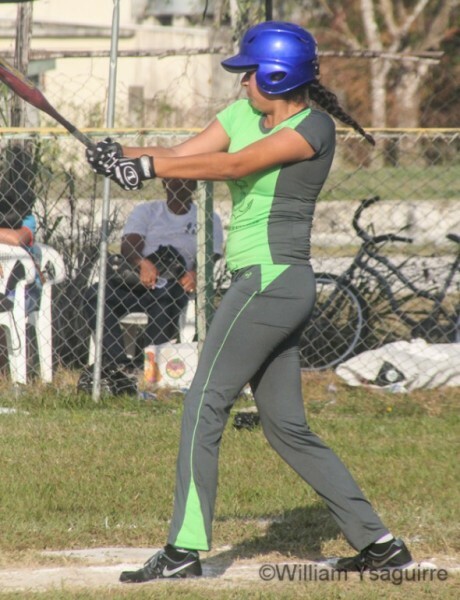 Northern Softball Regionals: One round down, one to go!